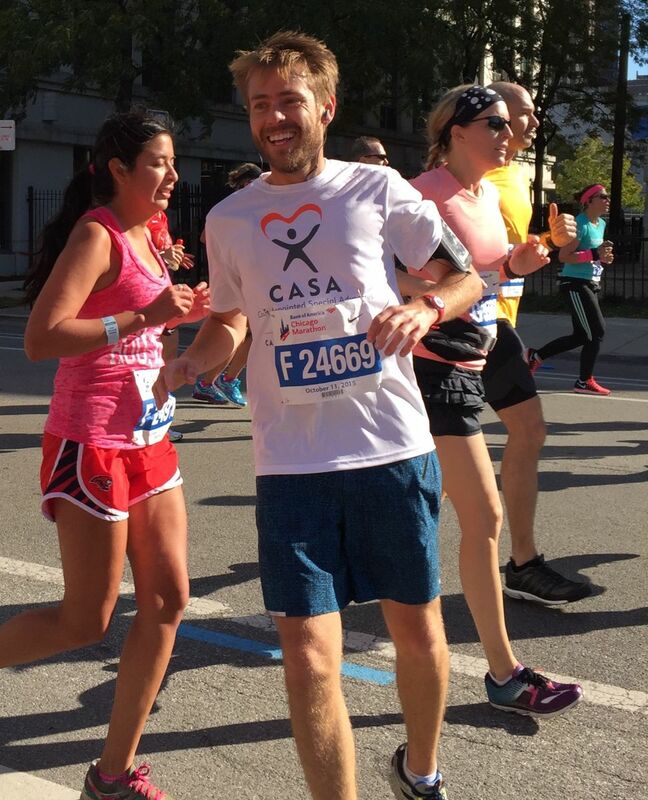 Meet the 2016 Team CASA, which raised more than $52,000+, by visiting this link: http://bit.ly/TeamCASAPix. 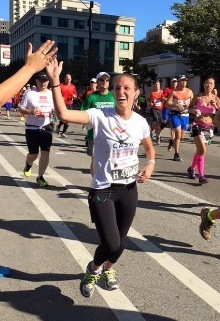 Our goal in 2017 is to once again run the Bank of America Chicago Marathon and raise $50,000. 100% of the money raised will go towards CASA of Cook County's child advocacy program. We highly encourage you to share the opportunity to join Team CASA with your friends! There's nothing better than running for a good cause alongside great people! Welcome to Team CASA and thank you for believing in our mission & vision.